As Harvard prepares to face a high-profile trial in a four-year-old lawsuit charging it discriminates against Asian-American applicants, another elite institution has come under fire for near-identical allegations: Yale University said Wednesday that the Department of Justice and the Department of Education are investigating its admissions process for possible discrimination. Like its New Haven rival, Harvard is also facing a Justice Department probe into alleged discrimination against Asian-American applicants. 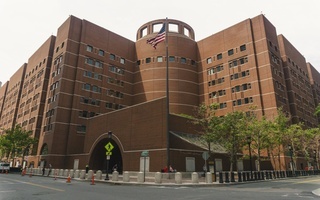 That's on top of the ongoing lawsuit — brought by anti-affirmative action group Students for Fair Admissions in 2014 — which is slated to go to trial in a Boston courthouse on Oct. 15. Yale President Peter Salovey confirmed the departments’ joint probe into Yale’s admissions policies after the Wall Street Journal reported on the investigation Wednesday morning. “The Department of Justice and the Office for Civil Rights of the Department of Education are investigating whether Yale’s undergraduate admissions policies improperly discriminate on the basis of race, particularly in regard to Asian-American applicants,” Salovey wrote in a statement posted on a Yale website. According to the Journal, the Department launched its investigation into Yale in April 2018 in response to a civil rights complaint filed in 2016. The Justice Department opened its ongoing probe into Harvard's admissions in Aug. 2017 in response to a 2015 civil rights complaint filed by 64 Asian-American groups including the Asian American Coalition for Education. The 2015 complaint alleged the College denied admission to "almost perfect" Asian-American applicants while admitting similar students of other races. 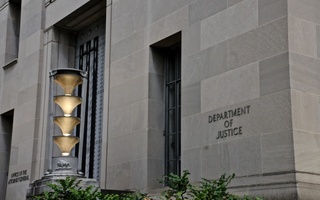 At the time — operating under the aegis of the Obama administration — the Department of Education quickly dismissed the complaint, and the Justice Department also refrained from taking action. 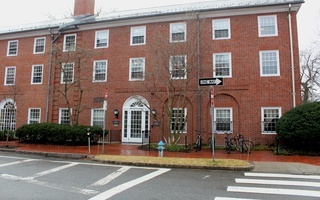 But in August 2017, several months after the upset election of President Donald Trump, a spokesperson for the Justice Department announced that the federal agency planned to investigate Harvard after all. The 2016 complaint against Yale was also filed by the Asian American Coalition for Education, then acting in concert with a coalition of 132 other Asian-American groups. In that complaint, Yukong Zhao — the president of the Coalition — charged that Yale, Brown University, and Dartmouth College all "unfairly denied admission to Asian-American applicants by treating them differently based on their race during the admissions process," according to the New York Times. 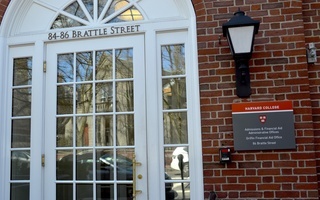 Though it is pursuing the charges against Yale, the Department of Education has dismissed the complaints against Brown and Dartmouth because they lack sufficient detail, the Journal reported. In his Wednesday statement, Salovey unequivocally denied all allegations of discrimination — as Harvard's top brass have done repeatedly since the lawsuit and probe began. He cited the educational benefits that stem from a diverse campus, again mirroring rhetoric frequently espoused by Harvard administrators. “I want to assure you that while Yale will cooperate fully with the inquiries conducted by the federal government, we also will vigorously defend our ability to create a diverse and excellent academic community,” Salovey wrote. 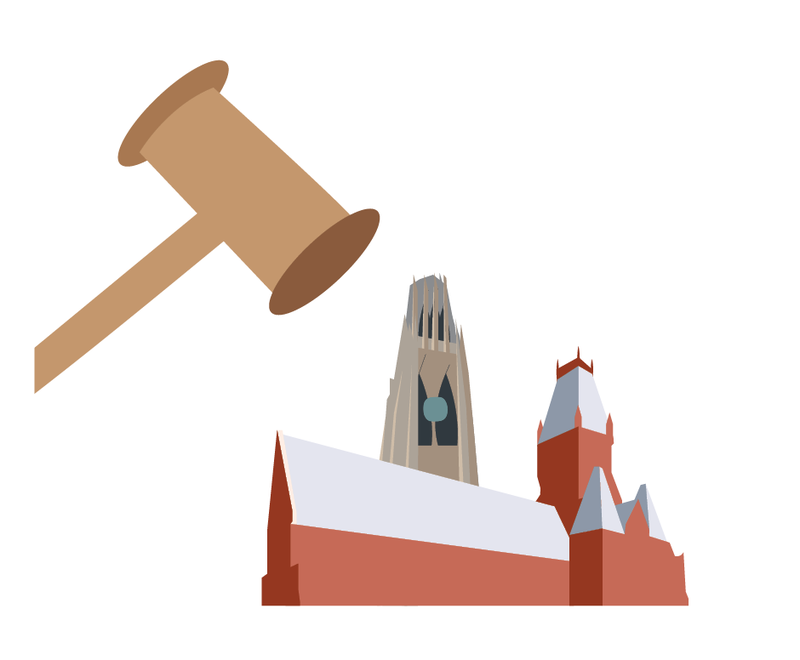 He compared the Yale probe to challenges facing affirmative action policies practiced at other universities such as Harvard and the University of North Carolina, which is also facing a private lawsuit over its race-conscious admissions policies. “This investigation takes place in the context of legal challenges at other universities aimed at overturning Supreme Court precedent permitting the consideration of race in college admissions,” Salovey wrote. Experts have said the Harvard lawsuit is likely to reach the Supreme Court and that the Court's ruling could decide the future of affirmative action in the United States. As it probes Harvard's — and now Yale's — admissions, the Justice Department is also seeking to get involved in the suit. But it's definitely not looking to help Harvard. 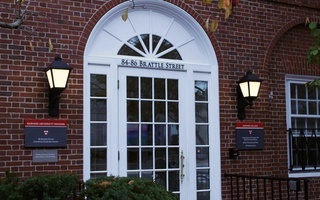 Harvard spokesperson Rachael Dane did not comment on the federal probe into Yale’s admissions process.